Amir Rao is the Studio Director for Supergiant Games, the team behind the AIAS award-winning downloadable game Bastion, which released on Xbox Live Arcade, Steam, Mac, Linux, Chrome and iOS. 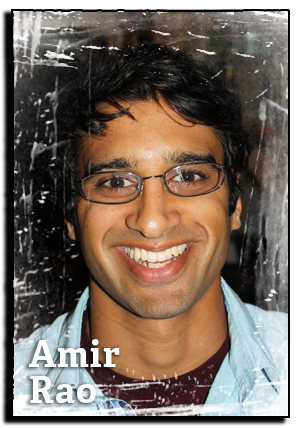 Prior to Supergiant Games, Amir worked at Electronic Arts Los Angeles as a designer on Command & Conquer 3 and Red Alert 3. At the upcoming 2013 D.I.C.E. Summit Amir will be speaking on the topic, “Multiplatformism.” Over the course of a year, Supergiant Games shipped its award-winning game Bastion on six different platforms with three fundamentally different user interface paradigms. This session covers the design tenets that emerged in translating Bastion from controller to keyboard to touch. The talk will explore Superigant Games’ ethos behind picking platforms, while considering if the future of elegant design is truly interface agnostic. I am playing Dota 2 (597 hours logged!) 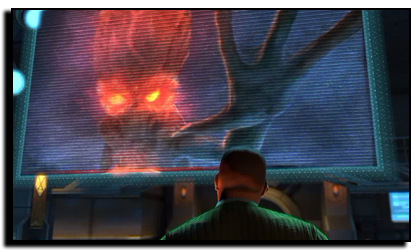 and X-COM: Enemy Unknown. I am most looking forward to projects I kickstarted: Double Fine Adventure, Project Eternity and Planetary Annihilation. 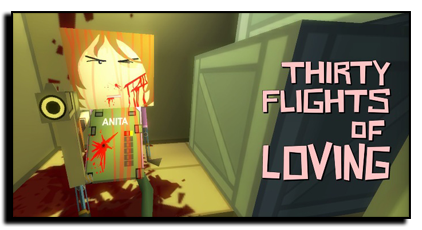 Thirty Flights of Loving by Blendo Games. The game had a voice and style that I hadn’t experienced before in a game. Robert McKee’s Story – it has a crystal clear articulation of character, conflict and audience expectation all of which are relevant to the games we make at Supergiant. 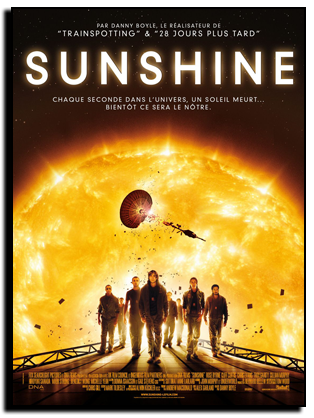 The movie Sunshine has a moment where the captain of their starship describes how they make important decisions on the crew. He insists that they are a collection of experts – not a democracy or hierarchy – and that the expert in each field should make decisions on the things they’re most informed about. I’ve always liked that view of the creative process, that it isn’t a vote and it isn’t guided by a single powerful voice, but that it comes from the disparate, empowered expertise of a small group. From TV, Breaking Bad has been really influential to me. I can’t really connect it to any particular part of the creative process. I just know that I carry the feelings from every episode long after they end. Usually I am listening to some Pandora station that is a mish-mash of semi-embarrassing ‘90s alternative rock. I am not sure that it’s helping. I plowed straight through Rayman: Jungle Run which I loved. I was addicted to Hero Academy for a long time, too. If Words With Friends counts, I have been cultivating a very lengthy loss streak against my mom. An extremely powerful PC and an extremely uncomfortable chair. 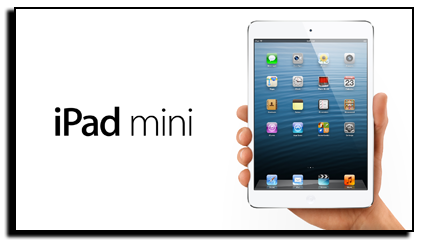 We just got the iPod touch 5th generation and an iPad Mini at the office – both seem perfectly suited for gaming.